Lattice Semiconductor is offering big discounts on ECP5 FPGA development boards and development tools while supplies last until March 31, 2017 UPDATE: promotion has been extended to June 30, 2017 while supplies last. Items on sale for less than $100 US include the ECP5 Versa Development kit ($110 discount), the ECP5-5G Versa Development Kit ($150 discount), the Connectivity IP Suite ($896 discount), and the Lattice Diamond FPGA Design Software 12 month subscription ($796 discount). 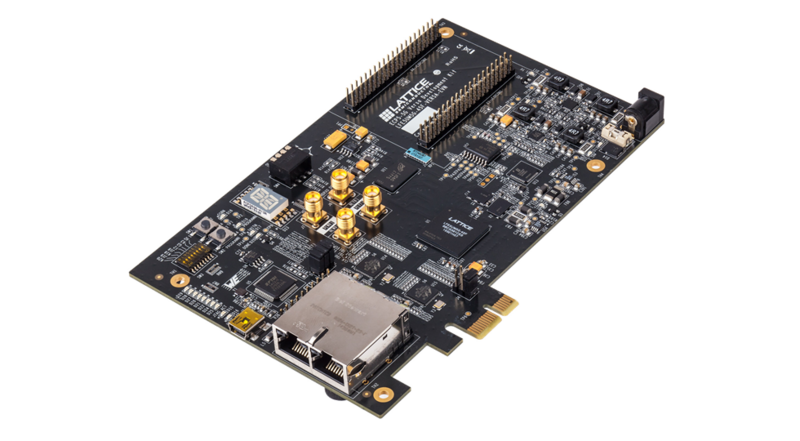 The development kits include a free limited version of the Lattice Diamond Software so you can have a powerful ECP5 FPGA development kit with tools for only $89.